As your first year of college begins, you’ve got dozens of questions. Which buildings are my classes held in? Where can I find the best food on campus? What clubs can I join? The ever-growing cloud of questions hovers over your head, and it can be difficult to ask other nervous first-year students these questions. When I started here at Villanova, I remember worrying that I would be the only person who looked lost or messed up. I wished I could talk to somebody older than me, who had already learned the ropes of Villanova. Fortunately, I quickly was able to find that person in my resident assistant, or RA. My RA decorated each room with teacups! During my first year, my RA did a great job of welcoming us all to the university. She constantly had her door open, and as the year went on, I loved getting to talk to her more. During sorority recruitment, she was eager to hear how the experience was going. If I locked myself out of my room, she easily swiped me in, and I even remember that our common passion for “American Horror Story” led to me watching it on Wednesday nights in her room with a few other friends. RAs are a staple in any college residence hall, but it wasn’t until I became a Villanova student that I realized an RA is more of a friend than an authority figure. Of course, there are rules that every RA must follow, but I loved knowing that there was always somebody there who was willing to listen. I was able to talk with not only my own RA, Eric, but one of my good friends, Katherine, who have both worked as RAs for two years. I think the fact that they were even interested in sharing that experiences really proves how dedicated and enthusiastic RAs can be at Villanova. Like me, Katherine and Eric had great experiences getting to know their own RAs during their first years, and it inspired them to want to give back and provide a comforting experience to new students in the future. RAs at Villanova love what they do. Having known Katherine since our first year, it’s been great to see her grow since becoming an RA. I think it’s helped her learn more about her residents as well as herself. I’ve found my RAs here at Villanova to be nothing but helpful. They’re supportive, friendly and eager to make your experiences here better. Without them, dorm life can seem a lot of intimidating than it actually is. Even as a junior now, it’s nice to know that someone is always ready to help. My roommates and I can all agree, when in doubt, ask Eric. 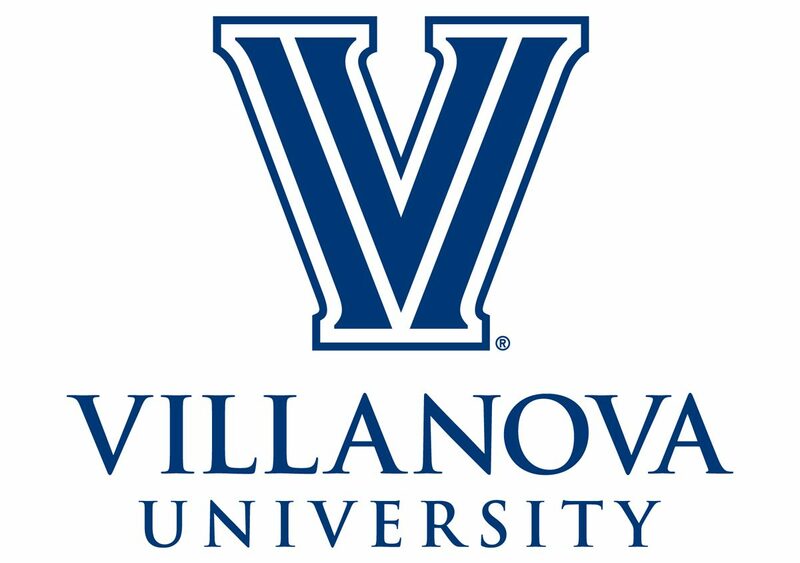 It sounds funny, but it’s important to remember: RAs at Villanova want to be there for you. My RA made my first year much easier for me, and I’m sure they’ll continue to do so for many students to come.